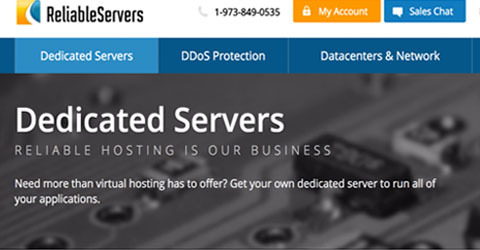 Web Hosting is an integral part of what makes the Internet work! 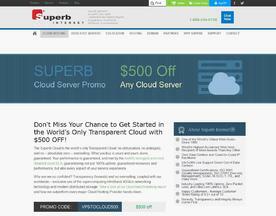 Web Hosting gives you the means to makes your website accessible to the Internet. 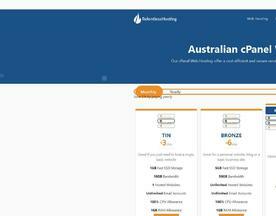 Web Hosting encompasses a broad and varied selection of different hosting services such as Windows Hosting, Linux Hosting and VPS. For details on which individual service offers, have a look at the corresponding description in the category. 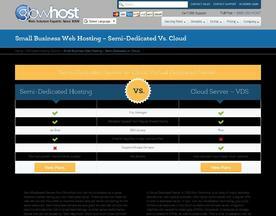 If you’re looking for more detailed online services, try our Cloud Hosting or Managed Hosting categories. At Host4Porn If its Legal, its allowed! 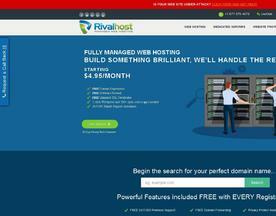 Premium Adult Web Hosting starting at just $5.95/month. Choose from several customizable plans. No matter what type of business you have, we’ve got you covered. 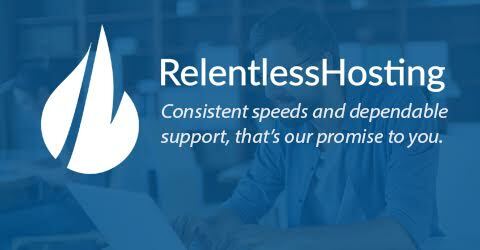 With our certified 24/7 Support, 99.99% uptime Guarantee Host4Porn is the perfect host for your adult site. 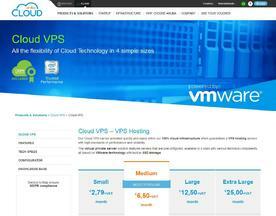 Starting from 1€/month Linux or Windows VPS. 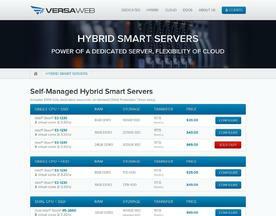 High performing and cheap VPS with VMware virtualization, SSD storage and European DC network. Try Aruba Cloud: easy control panel, 99.95% uptime guaranteed and strong connectivity. SoftSys Cloud VM's are available from 15+ global datacentres with stellar 99.99% uptime. Scalable servers helps you to expand server resources as your requirements grow & 24/7 support ensures that we are available live whenever you need! Try SoftSys today! 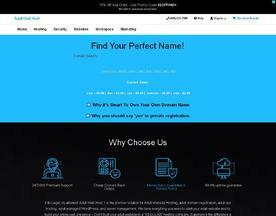 Adult Web Host1 is your premier solution for adult website hosting, adult domain registration, adult VPS hosting, and adult managed WordPress. We have everything you need to start your adult website and to build your online web presence.